This is very cute! Fun card! 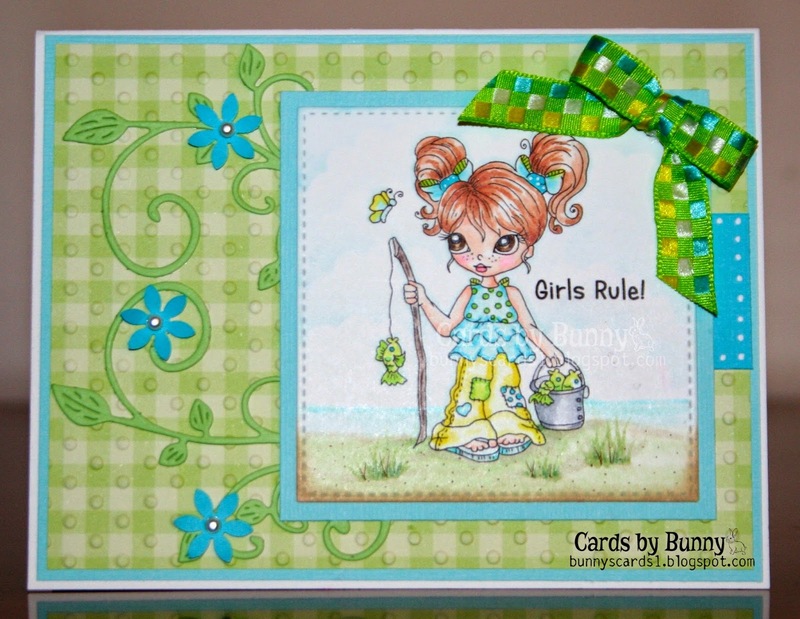 Thanks so much for playing along with us over at the Simon Says Stamp Wednesday Challenge!